"Every day is a new page. Every page is a new opportunity." 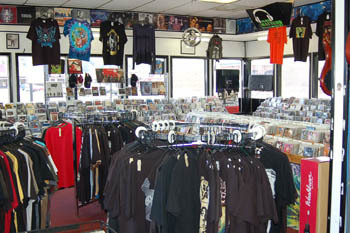 Cheap Thrills Records opened our first store in May 1995 at the Kroger plaza in Princeton. It was a small store, about 1200 square feet, and we didn't have a great selection. 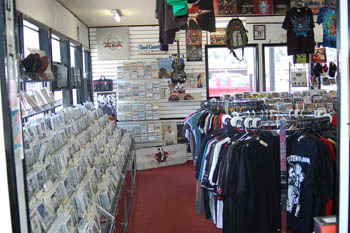 But as more and more customers came, we expanded our inventory and got better at customer service. We opened our Beckley store at the Plaza Mall in August of 1999 in a spot that was 2000 square feet. Business there was pretty slow at first, but within six months, the Beckley store was as busy as Princeton. In 2003 we moved across the street to our current location in Princeton which is a good bit bigger and even features a drive thru window. 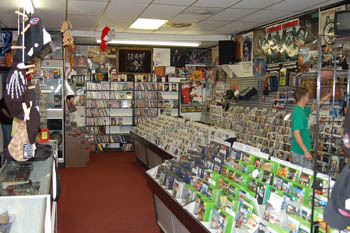 In 2006 we moved our Beckley store to the new Galleria Plaza and took a 3000 square foot super deluxe space. That's where we are today and now you're up to date! Come check us out at both places. A lot of what you'll find will be the same, but we guarantee you'll find some surprises at each location! 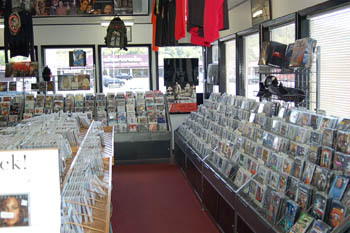 Cheap Thrills Records has served southern West Virginia, and the surrounding portions of Virginia, Kentucky, Tennessee, and North Carolina, for more than a decade. We have two great locations.